Welcome to the the YOJam Art Village! 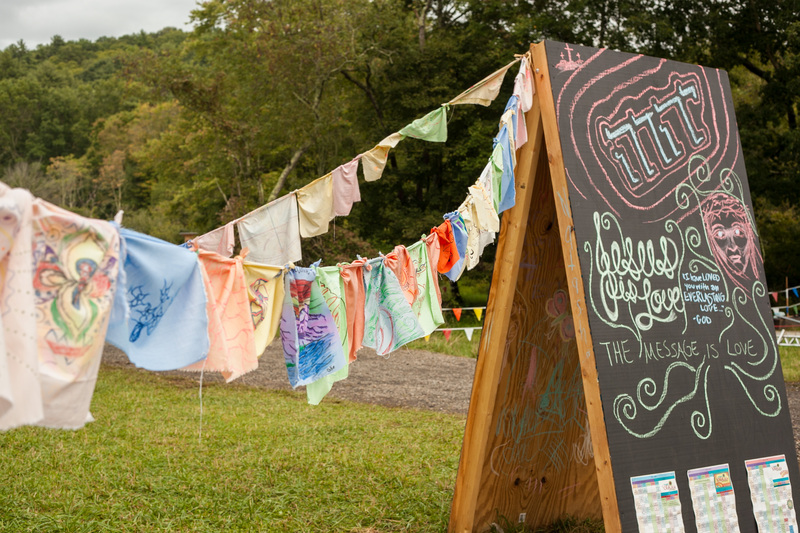 Come wander through the Art Village, nestled in the shade of the creek, over in JamLand. Come express yourself through community art, giant chalkboards, bubbles, paper and prayer flag making! Feel free to create natural sculptures of twigs, flowers, wood and stone throughout the site while being aware of our collective footprint upon the land. Visit the Art Venders, create some art, send a prayer to the heavens with your own prayer flag and more! Free Events All Day in the Art Village! ” Illuminate” & Let your inner light shine with help from Lore Deighan, YOJam Art Director! Release Your Prayers to the Heavens! Make sure to stop by and create a Prayer Flag Square! Cloth squares and markers will be available for all to help create a very special YOJam Prayer Flag! 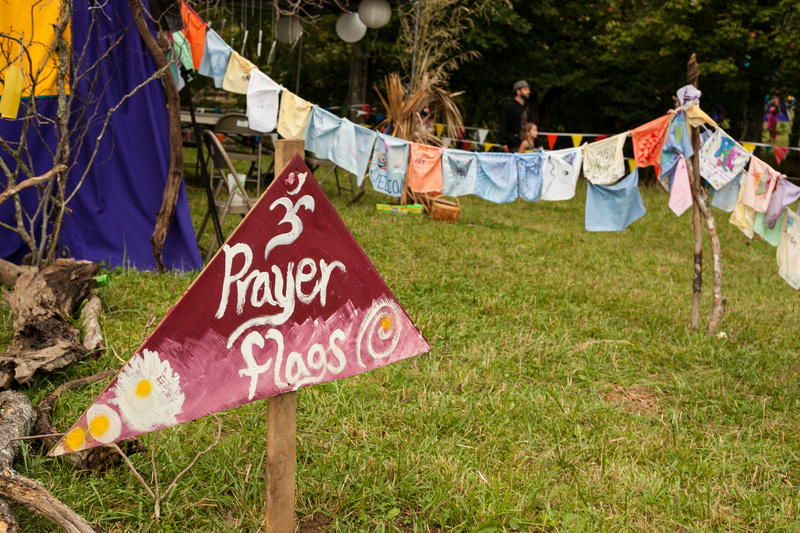 Come express yourself with a wish for the future or a prayer to the heavens and then add your flag to the many which will hang throughout the trees during the event… Come on Sunday and create for the closing Sunday ceremony!!! Come build Fairy houses with bits of nature. Bring sticks, leaves, acorns, small stones, any good building material you find lying around the forest, without disturbing it. We’ll create cozy abodes for the fairies and make a fairy village. A great family workshop, as its fun for all ages! Have you ever been so engaged in a creative activity that time seems to stand still? Making art can be a powerful way to focus the mind. 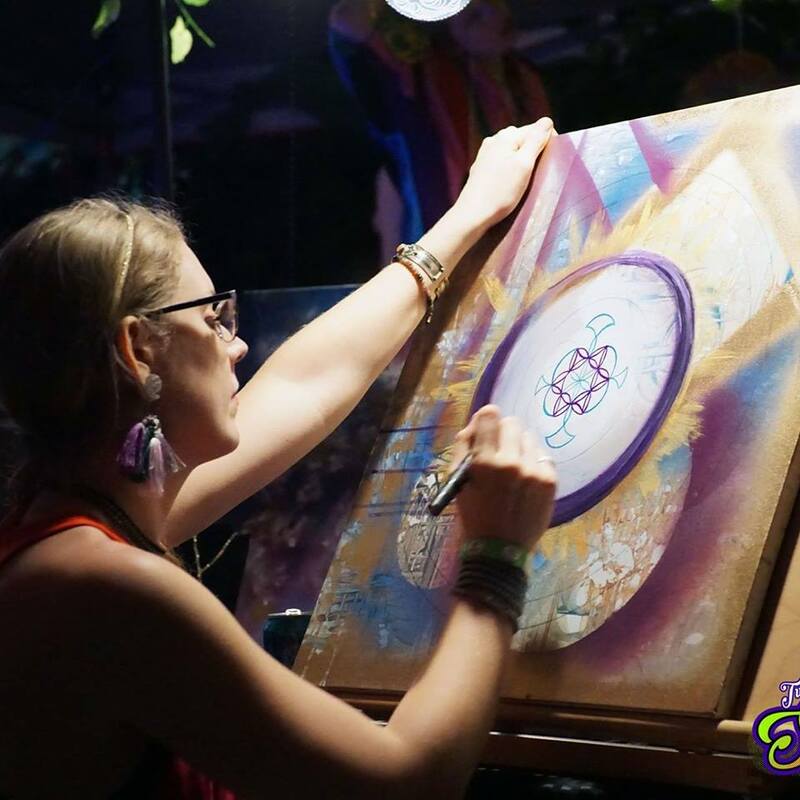 Creating a mandala is a self integrating activity, a gateway into the unconscious mind. In this workshop, learn mindfulness and drawing techniques to explore shapes, lines, colors and forms that express the many layers of your current experience. Creative expression is an effective and joyful way of honing awareness. 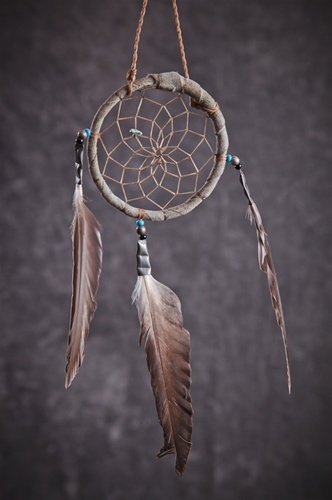 Unveil the hidden layers of your psyche in this fun, creative and meditative workshop. No art experience necessary, only a curious and open mind.